Last call for this contest! 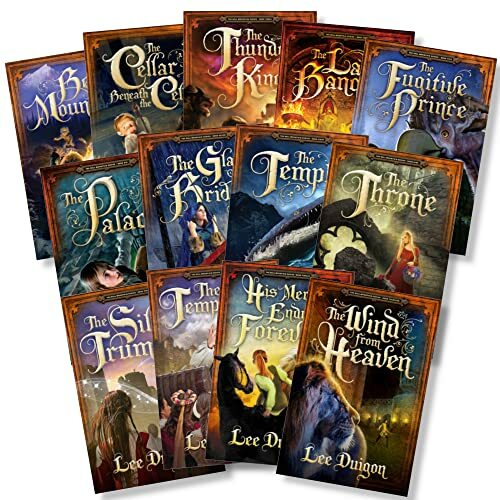 Just name four actors to play four characters in the Bell Mountain movie–which will be made as soon as somebody scrapes up $200 million for it–and win an autographed certificate by the author of these immortal literary works (that would be me) praising your wisdom, perspicacity, and good taste. I’ll do just about anything to gin up readership. And this blog has been sucking wind since Daylight Saving went into effect. The first few days of the movie contest were wild and enjoyable; but the fact is, only half a dozen of you ever entered it. What kind of contest is that? I wanted to keep it going until The Temptation (No. 11 in the series) was published. I thought that was going to happen any day now… but my intuition hasn’t been sinking many foul shots lately, has it? Look, I’ll let it run for the rest of this week and then close it out and try to come up with something better. Or better prizes. An all-expense-paid trip to Lintum Forest, maybe. Or dinner with Lord Reesh. 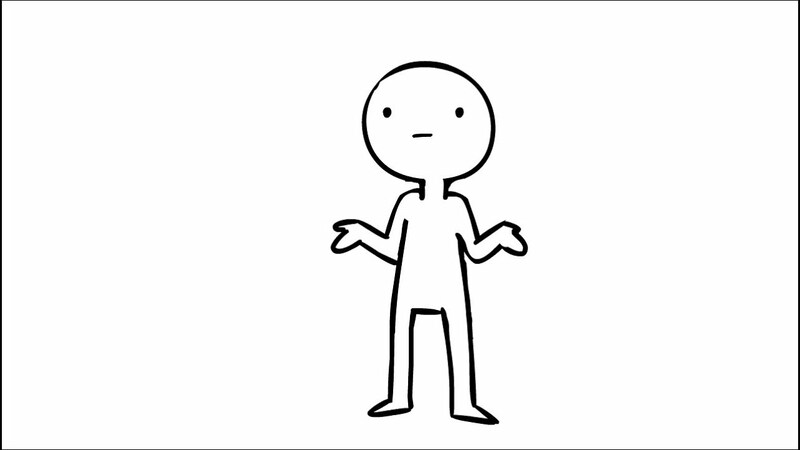 It’s a bit too soon to start another comment contest, but I’m open to suggestions. A contest to think up a new kind of contest? Whose silly idea is that! After a great February, this old blog has been in the doldrums so far this month. And the Bell Mountain Movie contest is even deeper in the doldrums. It’s still ongoing, but you’d never think so. A few readers have played it with great gusto, but they haven’t had much company. To play, all you have to do is nominate actors to play four characters in a Bell Mountain Movie that will be made as soon as we can scrape up $200 million. Any four characters, any four actors. The winner gets an autographed certificate that’ll look fantastic on your resume when you apply for a job. There can even be more than one winner. And if you want to cast actors who aren’t with us anymore, that’s fine–it’s what I always do. Of course, in order to play, it helps if you’ve read one or more of the books. Ah, there’s the rub! Anyway, we’ve got some interesting posts and great comments today–tell your friends what they’re missing. Let’s keep the contest running a little longer, in hopes of getting more entries. The winner or winners will get a signed certificate in recognition of their wisdom, perspicacity, and good taste. Let’s face it, with only six entries–albeit quite enthusiastic entries which most of us have enjoyed reading–this is something short of the Irish Sweepstakes. I’m sorry I didn’t let Lord Reesh run the contest, but it’d too late now. So far our second effort at a Bell Mountain Movie contest is coming along a little better than the first, and better than the purely hypothetical “Name that Tent Caterpillar” contest. Which is to say we’ve had only five or six readers play so far. That’s better than two or three, but still not up to the level of enthusiasm reached in Renal, South Dakota’s, annual “Cutest Click Beetle” contest. And I wonder how well I’d do here with a “The Crawling Eye Is My Favorite Monster Because _________” contest. Now a couple of you have played our movie game with gusto: anyone who’s been reading the comments will know who you are. And a couple of you have played once. The remaining 1,000-plus subscribers have not played at all. Let me, therefore, reconfigure some of the rules. (1) Instead of choosing the best cast overall, I will choose the four best picks for actors to play characters in the books. (2) This will make it possible for more than one player to win. (3) If there are more than four casting picks that really wow me, so be it: if you made one of those picks, you win. I am thinking of awarding each winner an autographed official and bona fide Certificate in recognition of the reader’s wisdom, perspicacity, and good looks. This will save me a bundle on postage, and will allow me to hold autographed books in reserve for prizes in the comment contests. If anyone has any strong opinion of this idea, pro or con, I am at your service. Note: So far some of your casting picks really have impressed me, and I’ll have to get busy rounding up the actors for screen tests. Additional note: Only one more final editor needs to sign off on The Temptation, and then it’ll be ready for publication. I’ll announce it here as soon as I know it’s happened. Meanwhile, c’mon, everybody! This will be my last effort to call more readers into the movie contest. Gotta be in it to win it, as they say in the Lottery commercials. Only this contest won’t cost you anything. As soon as we get $200 million, we can start production of the Bell Mountain movie. In the meantime, the contest to cast the movie is providing a lot of fun around here–especially for some of our younger readers. I would like to see more of us old folks pitch in. Why not? It’s a party! And everyone’s invited. Just suggest some actors to play some characters in the books, or a director–can’t make a movie without a director. The only way for this to work is if a lot of readers play the game. The more, the merrier. So far, there have been a few suggestions that struck me as right on the money, why didn’t I think of that, just the ticket, etc. I may have to modify the contest to provide for more than one winner. The winner (or winners) will receive an autographed copy of The Temptation, Book No. 11 in the series, as soon as it’s published. It shouldn’t be a long wait, everything’s just about done. And if you haven’t read any of the books yet, now’s as good a time as any to get started. Just click “Books,” and in addition to blurbs, covers, and sample chapters, you’ll find a couple of ways to order a book right away. All of them are available in both paperback and kindle format. I’m not entirely sure this is a good idea–after all, it bombed the first time we tried it–but nothing ventured, nothing gained. So I hereby open The Official and Bona Fide Bell Mountain Movie Contest. Suppose we were suddenly in possession of $200 million and wanted to make a movie based on yours truly’s Bell Mountain books. And suppose you could have anyone you wanted, living or dead, to play the various characters and to direct the movie. Whom would you hire? Whom would you cast? Enter as many times as you like. Entries will be judged–subjectively, I admit–by me, influenced by other readers’ reactions to the suggestions. The contest will run until The Temptation is published, and an autographed copy of it will go to the winner. I’ll extend the contest if more time is needed. Problem: If you haven’t read any of these books, you’ll be hard-put to compete in this contest. Ridiculously Simple Solution: Read ’em. At least read one, and you’re in business. There are hundreds of characters in these books by now, and you’ve only got to come up with four. How easy can it get? Last time, a lot of people seemed to enjoy reading about this contest… but we only got three actual entries. I got just as many for a “name that tent caterpillar” contest that wasn’t even real, I didn’t even have a tent caterpillar. So I’ll give this a week or two and see how it goes. If it doesn’t go, we’ll have to think of something else. Remember Arianna Richards, from the original Jurassic Park? I kept trying to get a clip of one of her ear-piercing screams, but had to settle for this one instead. Anyway, last night I thought of her to play Ellayne in the $150 million Bell Mountain movie that is in the process of not being made. If you’ve read No. 4, The Last Banquet, you know when and where a really piercing scream is necessary. Yes, the movie contest didn’t fly… but that doesn’t mean you can’t go on playing it. My stats page tells me I got 137 reads for posts about the “Cast the Bell Mountain Movie” contest… and only four entries. And that was after I offered the Stanley Cup as the prize. So it looks like this contest simply isn’t gonna make it. Too bad. Among those four entries were some intriguing ideas. Well, that’s that. I’m sure I’ll enjoy reading any casting suggestions anyone might care to make. It can be something we do for fun, when we feel like it. But the contest, she’s a no-go. I thank the four of you who entered. ‘Tain’t your fault the bird don’t fly. I guess I might as well go back to comment contests. Unless some of you have other ideas that might work. Besides which, I couldn’t raise the $100 million to get the movie into production. 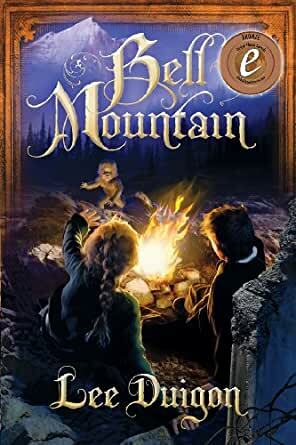 I thought it was a terrific fun idea–draw up a cast for a Bell Mountain movie, and whoever has the best cast, wins a prize. Well, so far I’ve only got four entrants in the contest, and that’s not much of a contest. Obviously the prize, an autographed copy of The Silver Trumpet, failed to inspire a competitive spirit. All right, all right, so I’ll change the prize. Now, ladies and gentlemen, if you win the Bell Mountain Movie prize… you win the Stanley Cup! 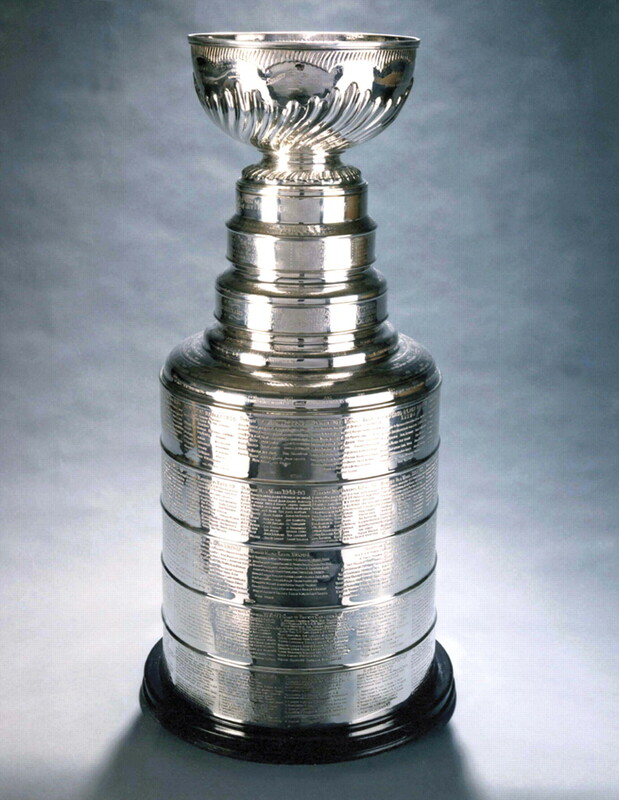 Somebody talked to the National Hockey League and they say it’s okay, they won’t use the Stanley Cup this year. Hey, this huge trophy is solid silver, has beaucoup historical value, and ought to fetch a great prize on eBay. And all you’ve got to do is name actors for at least six roles in a Bell Mountain movie that’ll be made as soon as I’ve got $100 million. The actors don’t even have to be alive anymore. In fact, they don’t even have to be actors! That’s how laissez-faire I’ve got, trying to pump up this contest. Gee, that’s two French expressions in one paragraph. Either I’m turning into Hercule Poirot, or this Stanley Cup idea’s a winner. A New Contest for Readers: Cast the Movie! To celebrate the publication of Bell Mountain No. 10, The Silver Trumpet. and the long-awaited (by me) expansion of my market to Barnes & Noble Nook and Google Play, I has thunk up–stop! Too much Joe Collidge. I have devised a new contest for you, dear and faithful readers, new and old alike. For years I’ve been pipe-dreaming about a Bell Mountain movie, and even trying my hand at assembling a cast for it. Last night I thought it might be much more fun to let all of you join in. **So here’s the contest. Whoever can propose the best cast, at least half a dozen characters, for a Bell Mountain movie, wins an autographed copy of The Silver Trumpet. It’s okay if the actors you propose are dead. That will only slightly decrease the movie’s chance of ever being made. Anyone can play, all are eligible–and I’ll keep the contest open for a while, so some of you can catch up on your reading. Entries will be judged by me and my wife, and if we can’t decide among two or three or four entries, they’ll all win. Come on, now, join in–this should be a lot of fun. Enter as often as you like. Feel free to comment on other readers’ entries. The whole thing’ll fall flat, of course, if everybody just sits around waiting for someone else to play. How to enter? Simple. Just “leave a comment” or “leave a reply” on any post, anytime. I can hardly wait to see what you guys come up with. P.S.–Everybody seems to enjoy reading about this, but so far, very few have actually participated. C’mon now, folks! I can’t run a contest with only half a dozen entrants–and I don’t have half a dozen yet.